All features and tools are available for unlimited use for Gold members. Welcome to sign up to get instant access to the web's most comprehensive toolkit for anyone playing the piano! The premiere issue of the magazine about the world of piano competitions is available for free download at Piano Street. Visit Piano Street at the Frankfurt Music Expo. New CD release by Op 111 Productions: "Alma Brasiliera" with pianist Paulo Steinberg. 13 Easy Pieces by Beethoven and Gurlitt. 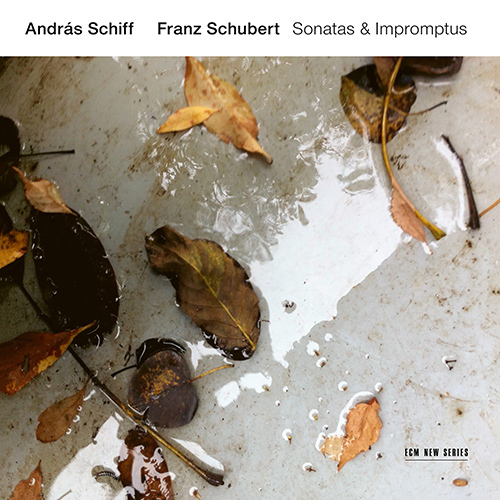 New pieces with piano practice tips added to the line of Instructive Editions. 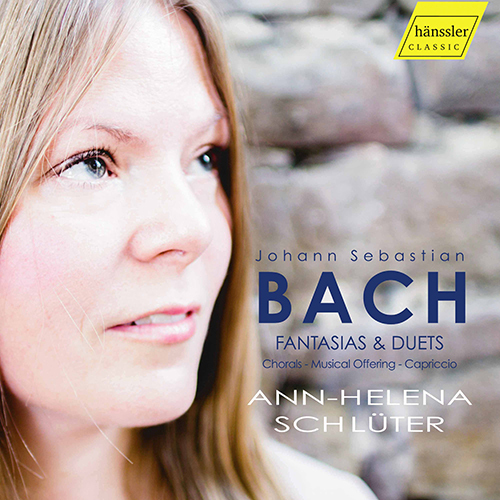 Having studied in the 'Bach city' of Leipzig, Ann-Helena Schlüter achieved her first Bach cycle with the Goldberg Variations. Here she presents some of the composer’s more rarely heard keyboard works, along with arrangements of chorales and fugues. 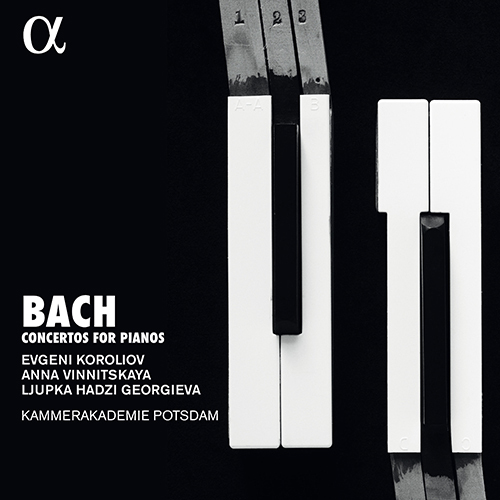 The Bach specialist Evgeni Koroliov has a piano duo with his wife, Ljupka Hadzi-Georgieva. He was also Anna Vinnitskaya’s professor at Hamburg’s Hochschule für Musik und Theater. Now all three join forces in Bach’s concertos for one, two, and three keyboards. 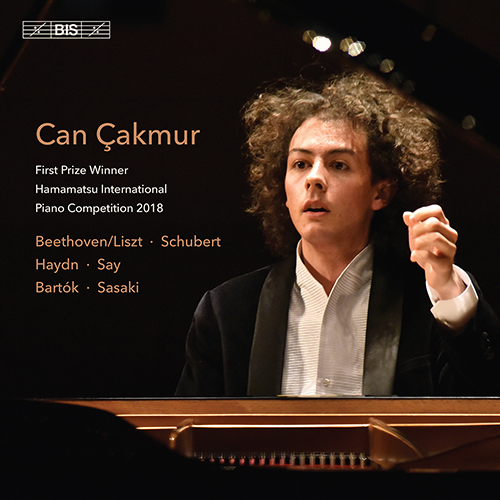 Can Çakmur (pronounced: Djahn Tchakmur) won first prize in the 10th Hamamatsu International Piano Competition in 2018. His debut album, ranging from Haydn and Schubert to contemporary Turkish and Japanese music, showcases his extreme versatility and impressive command of all styles.